So why do people wear Lacoste? The answer may surprise you. With so many brands to choose from, why do people choose Lacoste? Many say they like the snappy logo, citing its fun aggressiveness. Seeing a snapping green croc like this one makes it hard to think of anything other than Lacoste these days. 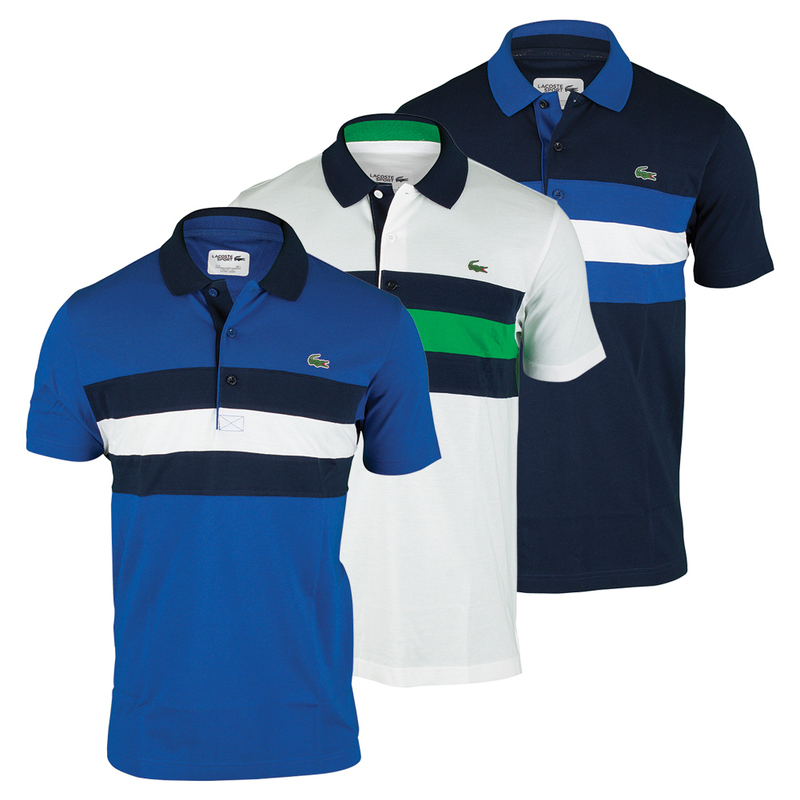 It popularity today is one of the reasons for people to choose to wear Lacoste. Yet, others say they like the tradition that Lacoste represents. The Lacoste logo was not founded in the murky swamps of Florida it was founded on the sunny grass tennis courts of America and France. In the early 1920’s great tennis player Rene Lacoste had earned the nickname “The Alligator” (oddly enough the logo is officially now a crocodile). Could such a fashion icon really be a good tennis player? Rene Lacoste was ranked no.1 in the world in 1926 and won a total of 10 Grand Slam titles as well as several other tournaments. Lacoste was not just a great fashion mind, he invented the first tennis ball machine as well as the first racquet dampener and steel tennis racquet! With such a history of creativity and ingenuity backing up the label, it is no surprise that the Lacoste company continues to make artistic and performance tennis gear of impeccable quality. When I asked people why they wear Lacoste, they usually cite its quality saying that buy purchasing a more expensive Lacoste polo, they actually save money by not buying as many lower cost shirts. “My no-name polo from 10 years ago is still good.” One might say. But really examine that polo. Does it have that crisp fit, those true unfaded colors? Or is it starting to look a little washed out? For those of you unwilling to take the full Lacoste plunge right away, I recommend just trying on some Lacoste clothing at your local store (why not TennisExpress?). Trying on clothes is always free. Check out my personal favorites from the most recent collection, the Short Sleeve Super Light Tennis Polo. They have a bicep flattering fit and boldly classic design. The colors and fresh fit are legendary for their durability. Don’t be surprised if 5 years from now people ask if that’s a new shirt! Looking for something more modern? Their new polos feature the latest in lightweight design, fashion features (such as a zippered placket and shoulder contrast piping) while still remaining one of the few polos which aims to fit athletes. Check out their Short Sleeve Ultra Dry Tennis Polos below! 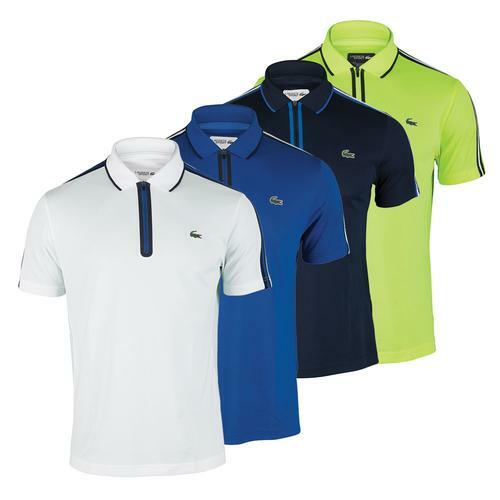 So, start shopping at Tennis Express or TennisExpress.com today to find your favorite new Lacoste shirt!